Working on a job in the Liverpool area? Need a skip? For cheap skip hire Liverpool look no further than our range of competitively-priced skips for hire. We have a wide selection of skips to suit every job, big or small. 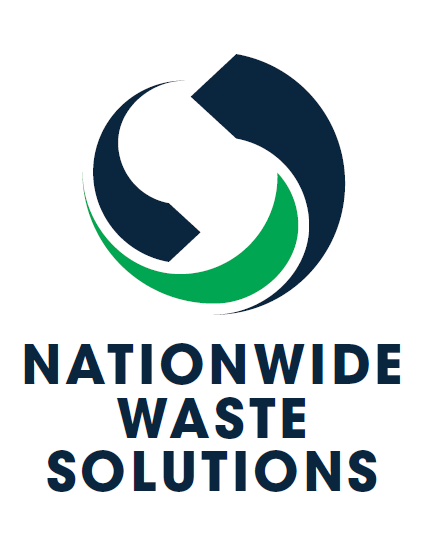 With experience in sourcing and hiring skips to contractors and private individuals across the country, you will find us to be reliable, efficient and above all customer-focused. If you are working to a tight deadline, we will endeavour to supply you with a skip as soon as possible. To find our more simply give us a call. Our professional and efficient team will be on hand to help you out with any queries you may have. Rest assured that collectively we have many years’ experience in identifying the right type of skip to suit a job. As a rule of thumb, if you a working on a project in a house or garden, a mini or midi skip will be the right skip to choose. These skips are 2-3 yards and 4-5 yards respectively. If you are clearing out or renovating a house, you may need a maxi skip, measuring 6-8 yards. Building and trades job will most likely require a bulk skip, at 12-14 yards. Particularly big jobs may need a low-sided or high-sided roll-on-off skip, measuring 15-25 and 20-40 yards respectively. Each of these skips holds a different volume of black bin bags as follows. Mini skip – 25-35, midi skip – 35-45, maxi skip – 65-85, bulk skip- 180-210.